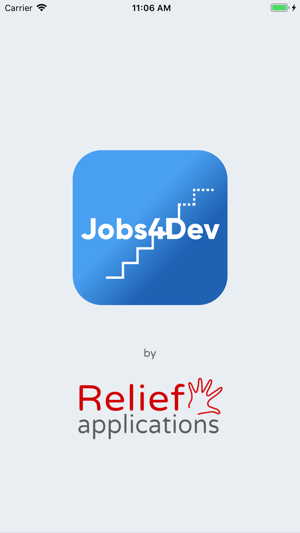 Jobs4Dev is a powerful tool to help humanitarians find their ideal role. 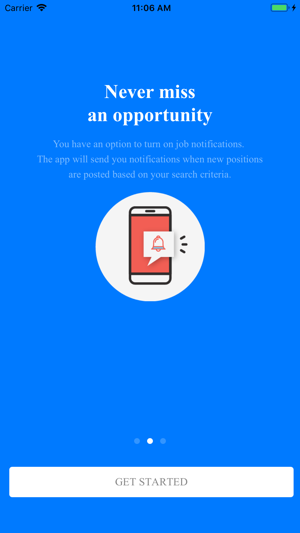 Search for jobs and filter via organisation, location, experience and career category. 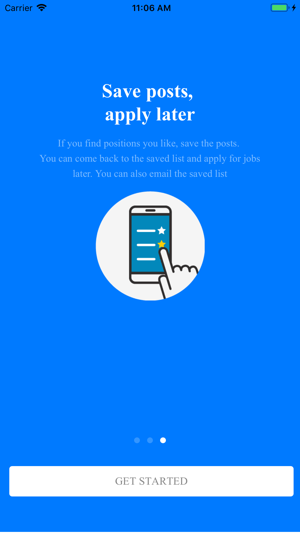 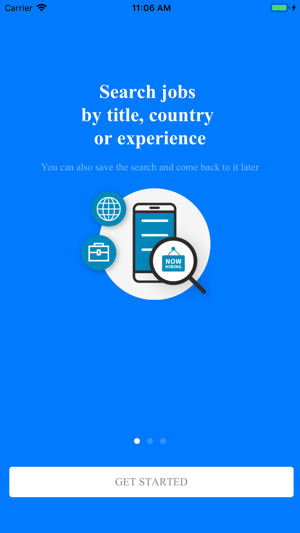 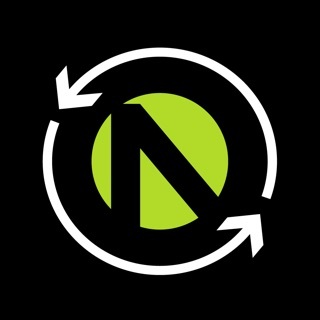 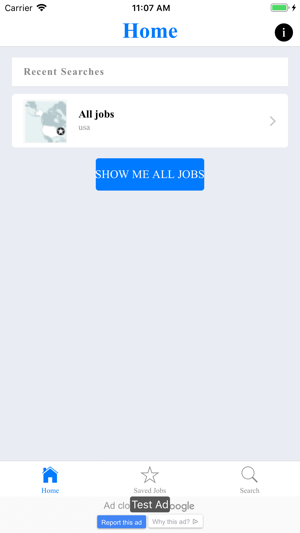 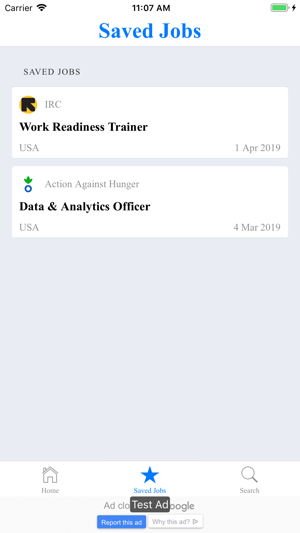 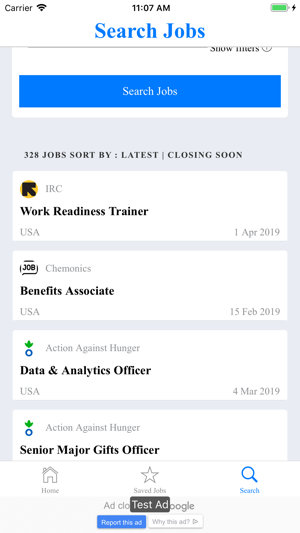 Save jobs to your library, share with others and apply directly through the app.